Let’s talk tails. 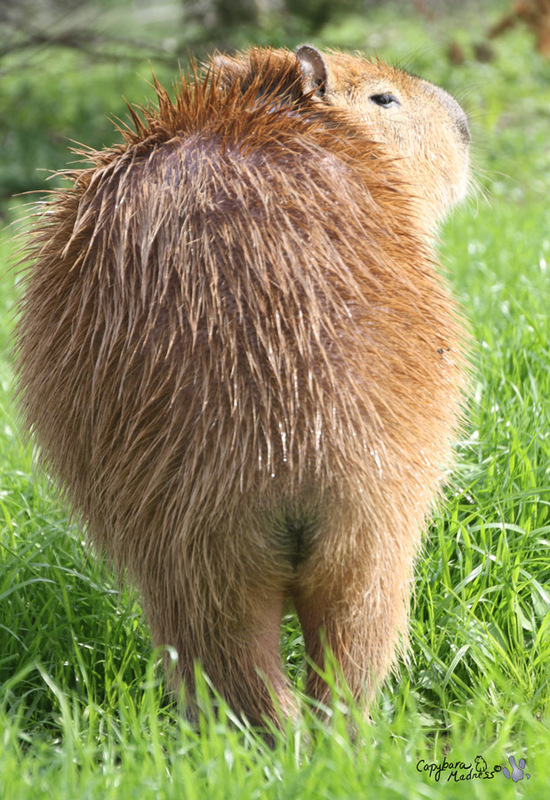 The first thing to ask yourself is, do capybaras even have a tail to talk about? The answer is a resounding YES! And a somewhat less resounding no. 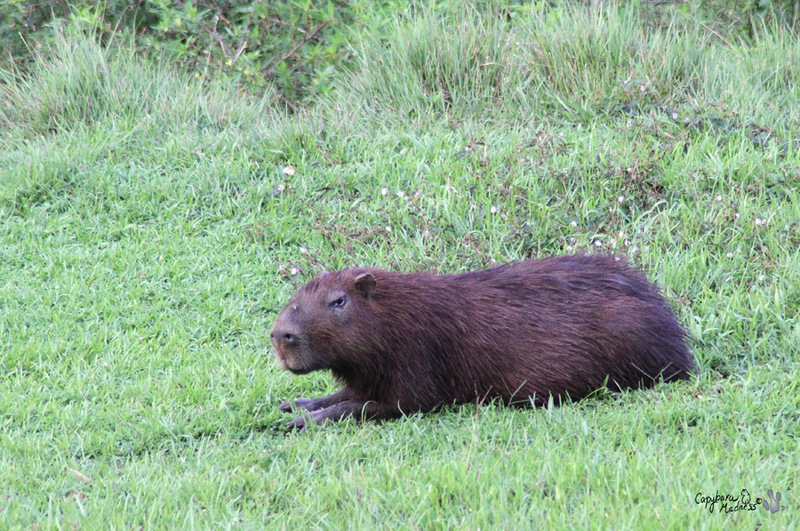 Smelly is being really lazy about getting her photos together of the lesser capybaras she saw in Panama. In case you’ve forgotten about them (but how could you?) here is a link to our first post on lesser capys. The amazing photo above is of the elusive lesser capybara. 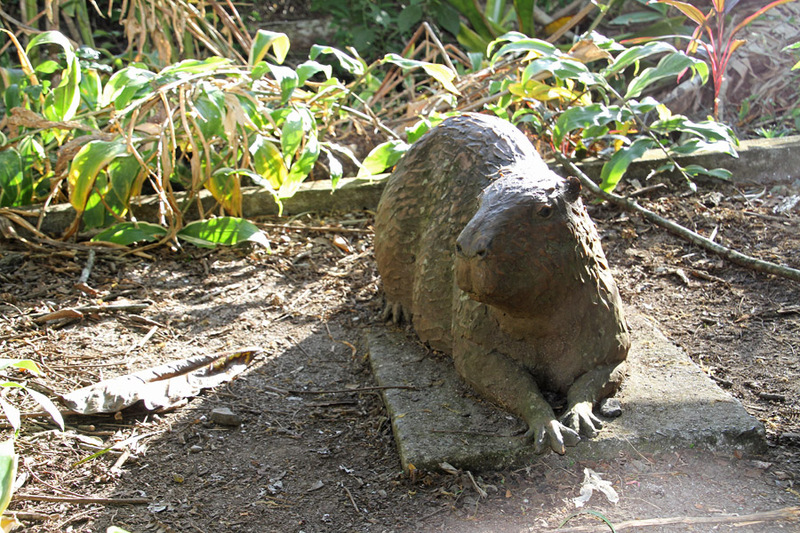 The lesser capybara, Hydrochoerus isthmius, is a second species of capybara found only in Panama and Colombia. And guess what? We are going to go see them! All of my readers surely know that Hydrochoerus hydrochaeris is the scientific name for capybaras such as my wonderful pet, Caplin Rous. 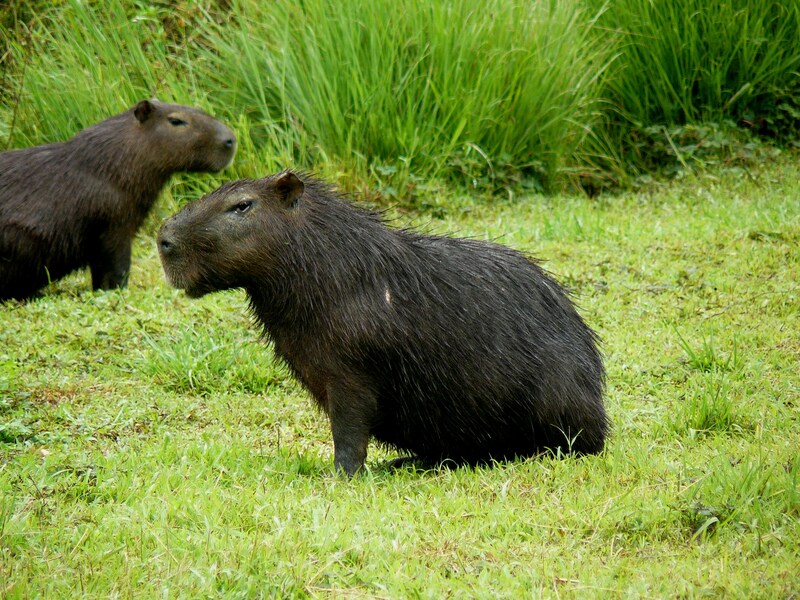 What you might not know is that there are two species of capybaras, or possibly one species with two subspecies. 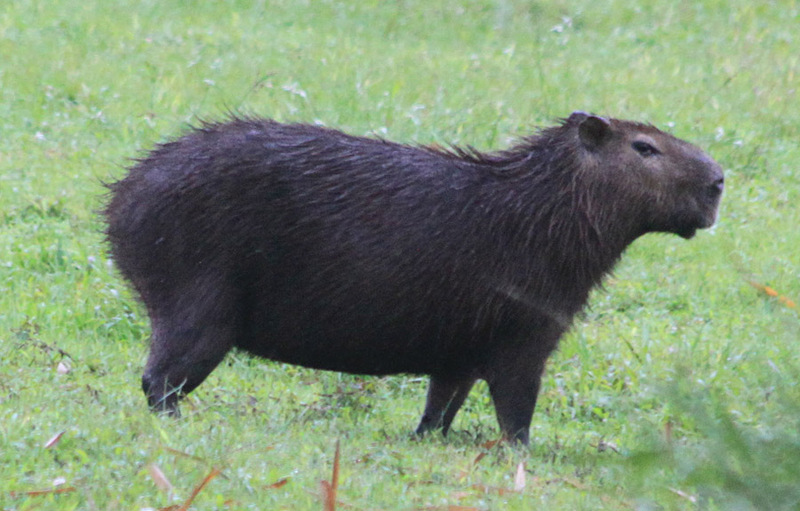 The lesser known capybara, Hydrochoerus isthmius, is commonly called the lesser capybara, probably because it smaller than the common capybara and not because it is lesser known.